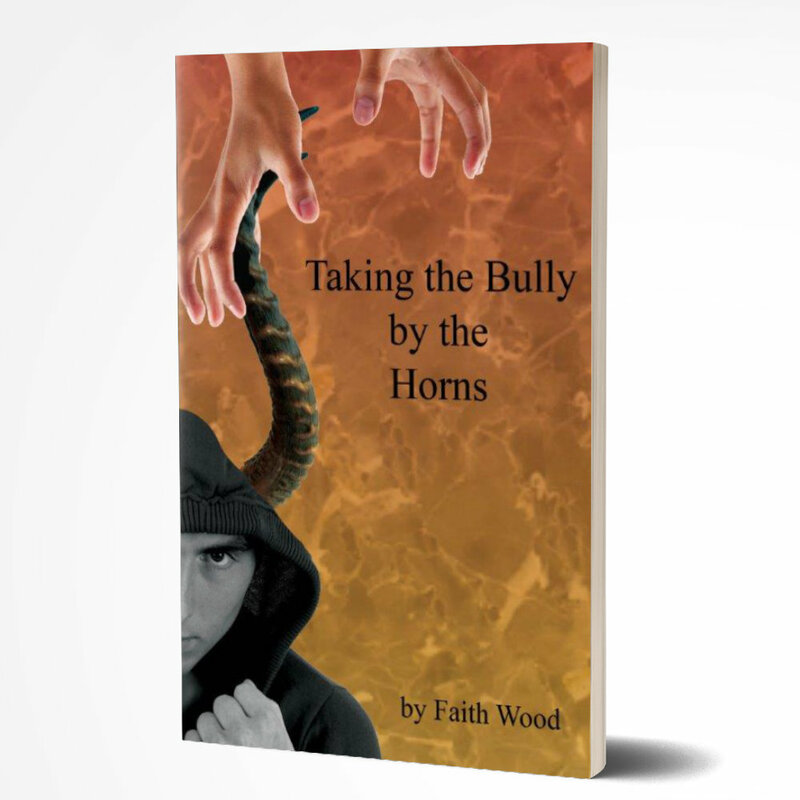 Breaking Out Of Wilful Blindness e-Book - Faith Wood - Inspiring Minds Consulting Ltd. Some of us have jobs that require us to make decisions that will affect our employers, our co-workers, and perhaps even the rest of the world. When confronted with something that feels a little “off” or “rubs us the wrong way”, do we take decisive action even if it means that we might experience some type of discomfort? I suppose it depends on circumstance and just how much discomfort is involved, but it is quite common for the answer to that question to be “No.” Instead, we choose wilful blindness. We make ourselves look the other way. Or we cross our fingers and hope others will come forward and do the dirty work that we refuse to do, or to even acknowledge what needs to be done. The issue that has just come to light is vaporized, quickly, quietly, without much notice having been taken. 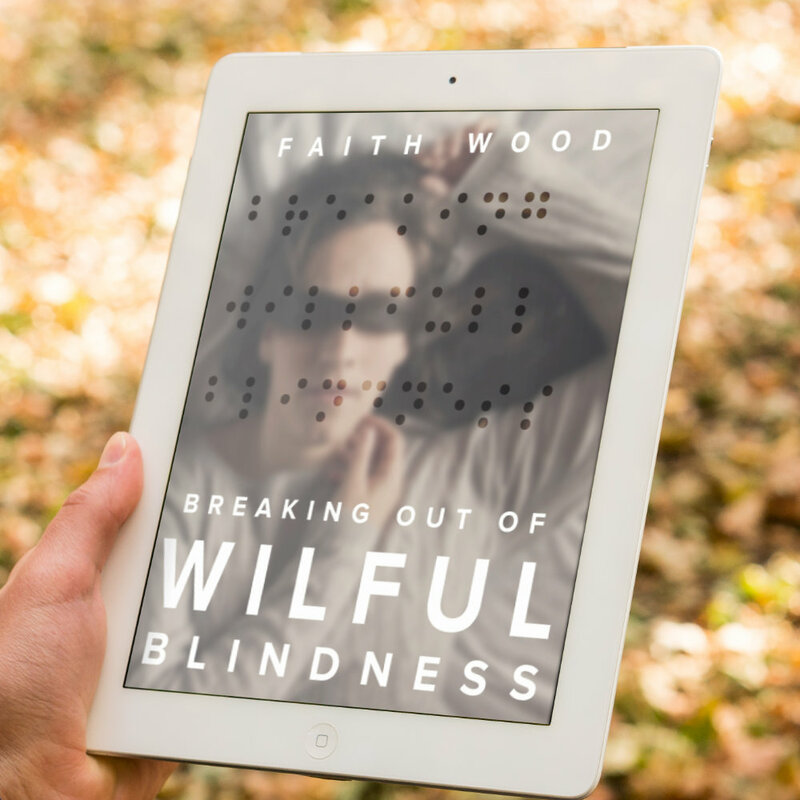 Willful blindness in the workplace can cost an employer money and can cost managers their jobs! It is a matter of knowing WHEN to become willfully blind and when to make sure your eyes are wide open? It’s a matter of timing. And when we think we might have it all figured out, something happens in the global economy to shake our decision making to the core.